I believe that Saskatchewan deserves a fresh bartending service like no other. We have created something that is truly a missing part of the event industry. Whether your event is a small house party requiring minimal staffing or a big corporate event with our custom portable bars and flair bartenders, our team is ready for your event. 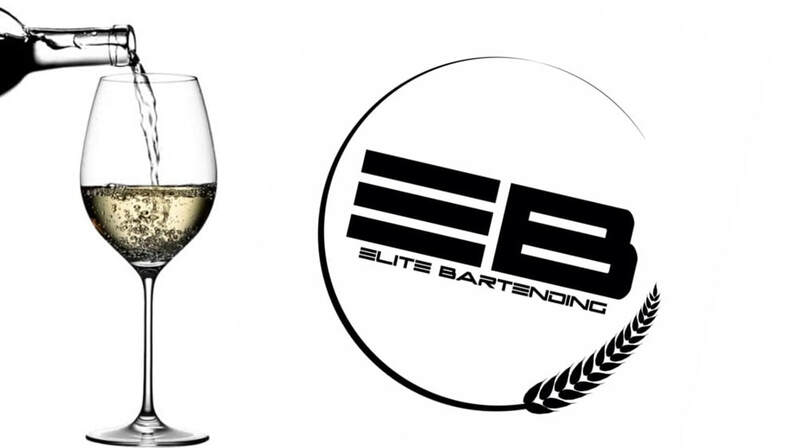 Please take the time to browse our page to learn how Elite Bartending can make your event a unique and memorable experience.